Northwell Health is a leader in the development of emergency medicine education. All programs are planned and presented by nationally and internationally recognized experts. 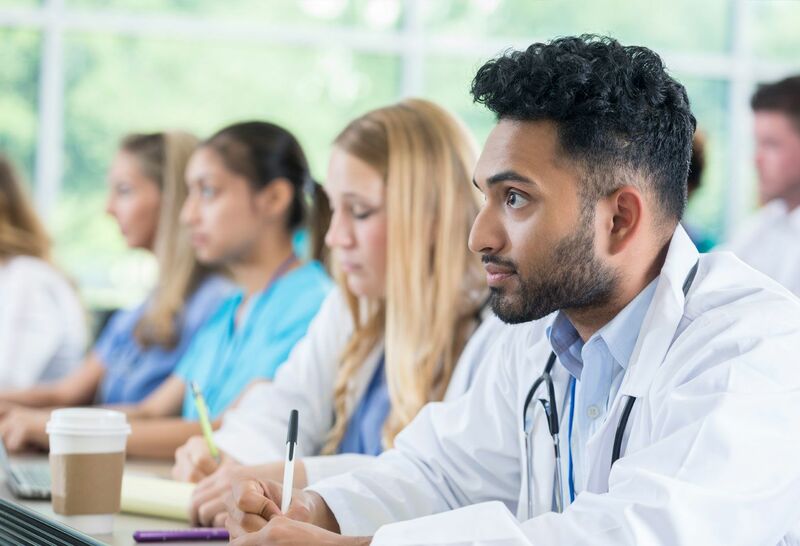 Medical students, post-graduate students, residents, practicing physicians and other health care providers participate in enriched educational experiences that help them function at the most advanced level of knowledge and skill. The Department of Emergency Medicine at Northwell Health offers graduates interested in a career in medicine the opportunity to experience the fast-paced world of emergency medicine through internship programs. Learn more.